5.0 颗星，最多 5 颗星A good book. 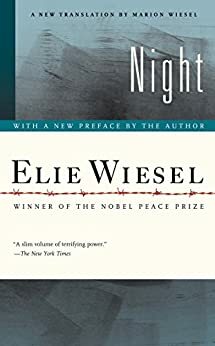 This book has a story that tells a father and a son in a concentration camp during WWII, it is about suffering and struggling. Therefore I recommend this book to you.